My worst gastric pain ever, kept me on the bed for a full day 😥 My stomach felt like the spinning wheel, so damn hurtful. Jemi asked for a leave from work, to replace my part with the children and housework. Bad gastric pains, easily unwell, sore throat. Those are some of the common parts for the housewife like me 😀 Yet, I wanted to lessen up consuming chemical healer. 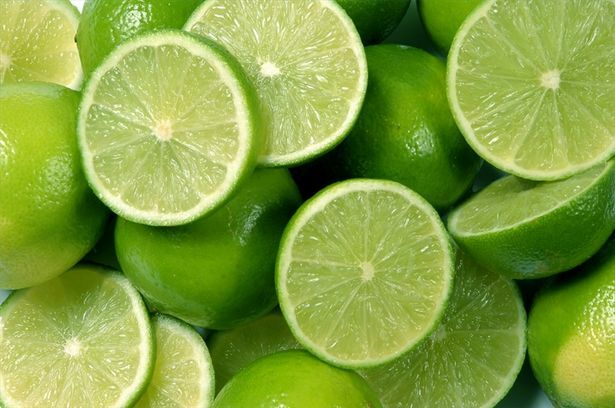 This year, I started to consume a glass of warm lime, sugarless, almost everyday. Well, I had proved that consuming lime had nothing to do with gastric pain, as long as you put it right. I even got better afterwards. I wish I could proceed to the next level of living healthy, someday.